Google’s Taiwo Kola-Ogunlade and Facebook’s Adaora Ikenze know there is a problem of fake news. They are working in perhaps the biggest companies in the world controlling media and essentially the flow of news. But there is still a high incidence of fake news distributed on these platforms. While fake news did not originate on Facebook, Google and other social networks, it gained scale and spread quickly on them. Checks and balances are already in place by these media powerhouses, but they don’t seem enough. Misinformation and poor characterisation seem to be creeping into the news platforms – even those seen previously as the pinnacles of great journalism. To help solve the problem of the spread of fake news, Facebook launched third-party-fact-checking in 2018. Especially to reduce the spread of misinformation while helping filter quality news on the site. The fact checking initiative was launched with the AFP and Africa Check – both members of a global network of fact-checking organisations certified by the non-partisan International Fact-Checking Network, fake news is easily verified. But these steps taken have not quite translated to a reduction in the spread of fake news in Nigeria. Ikenze of Facebook, however, explains that Nigerians that are supposed to know better might be complicit. “We have put checks on Facebook for people to report fake news items that appear on their feeds, but people hardly report,” Ikenze said. Nicholas Ibekwe, the head of investigations in Premium Times, agrees. He explains that Nigerians need to always independently investigate reports sent to them. 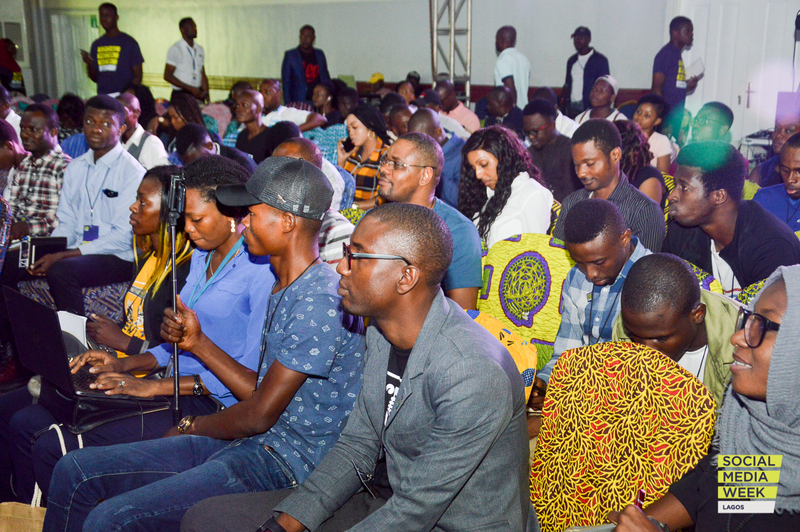 Organised by The Guardian (Nigeria), The Future of Digital Publishing’s panel was a spirited discussion about the rise and spread of fake news in Nigeria especially as elections are approaching. There is a general distrust of social networks and the news companies but with the work getting done in fact checking and policies taken up by the social networks, this trust is slowly getting regained.